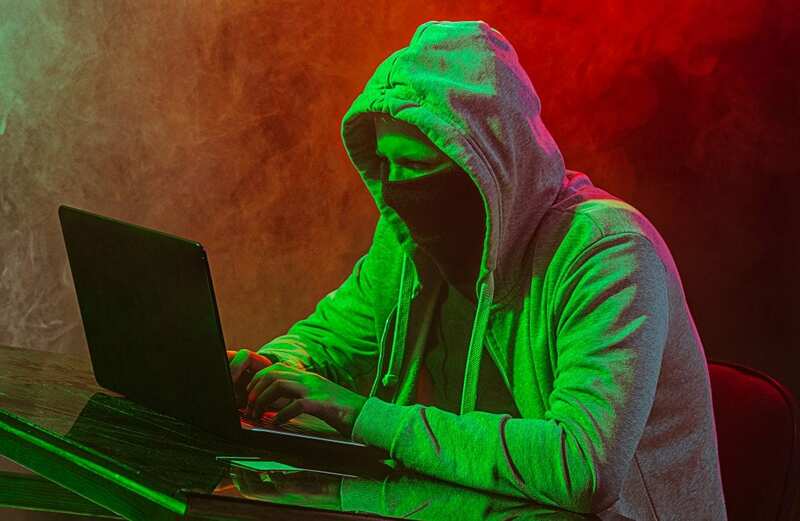 the Man in the Middle (MitM), is a form of cyber attack that abuses public WiFi access to hack into peoples information that may pertain to messages to transactions, and even saved passwords. Clients (which is you) use an access point in a public location, simply put, public wifi, for example caribou. Hackers can use this same access point as a cloak. When you attempt to access a website or some online service, the hacker acts a relay between you, the client, and the access point. While this is happening, the hacker may store the information you use while surfing the web and use it to invade your security, be it financial or other personal forms of information. During the process, there is little to no evidence that you are being used. Weak passwords are a common problem allowing clients to be abused. Weak password encryption will slow down the hacker little to non. Due to the increasing prominence of these forms of attacks, its important to recognize which public hotspots are legitimate. Hackers are able to create their own open network with a name that would relate to the surroundings. So which one is the real WiFi and which one is made by a hacker attempting to gain your sensitive information? Its important to be conscious of the networks your connecting to, especially when using devices with important stored information. When in doubt ask someone who is working at the establishment your at to ensure you connect to the safe network, or wait until your at a location with a network you already are familiar with and know is safe! Hackers may also use these situations to insert a form of Malware through the guise of ‘free upgrades’ or some other fake advertisement. Read our article on malware to understand what it is! Knowledge is power! To help ensure your safety when connecting to networks, you can set up a VPN, or virtual private network. A security measure that works wonders for these situations especially. Call us at Re2tech today and ask us to create a VPN for you to help ensure your information doesn’t fall into the wrong hands! While your at it, check out our article relating to passwords and how to enhance their security!